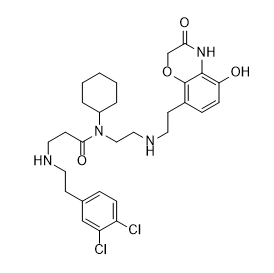 HLCL-61 is a potent and selective PRMT5 inhibitor for treatment of acute myeloid leukemia. UNC 669 is a potent antagonist of L3MBTL1(IC50=4.2 uM) and L3MBTL3(IC50=3.1 uM). EPZ020411 is a potent and selective inhibitor of PRMT6 with IC50 of 10 nM, has ＞10 fold selectivity for PRMT6 over PRMT1 and PRMT8. 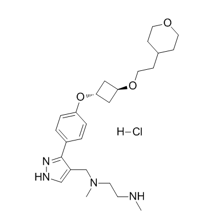 EPZ020411 hydrochloride is a potent and selective inhibitor of PRMT6 with IC50 of 10 nM, has ＞10 fold selectivity for PRMT6 over PRMT1 and PRMT8. 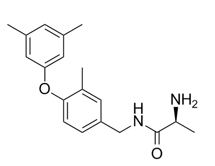 SGC2085 is a potent and selective coactivator associated arginine methyltransferase 1 (CARM1) inhibitor with an IC50 of 50 nM. 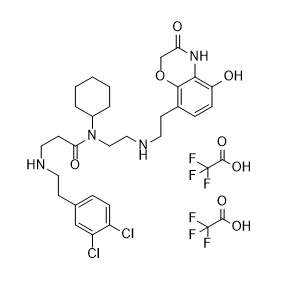 AZ505 ditrifluoroacetate is a potent and selective SMYD2 inhibitor with IC50 of 0.12 μM. 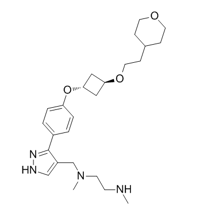 AZ505 is a potent and selective SMYD2 inhibitor with IC50 of 0.12 μM. 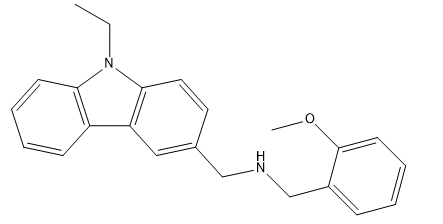 GSK3326595 is a PRMT5 inhibitor extracted from patent WO 2016022605 A1, Formula A.
EI1 is a potent and selective EZH2 inhibitor with IC50 of 15 nM and 13 nM for EZH2 (WT) and EZH2 (Y641F), respectively.